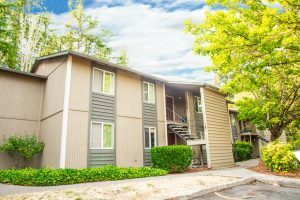 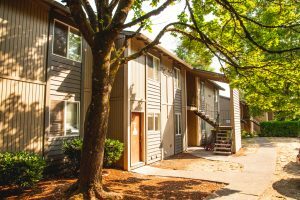 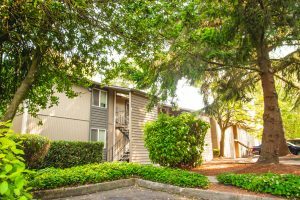 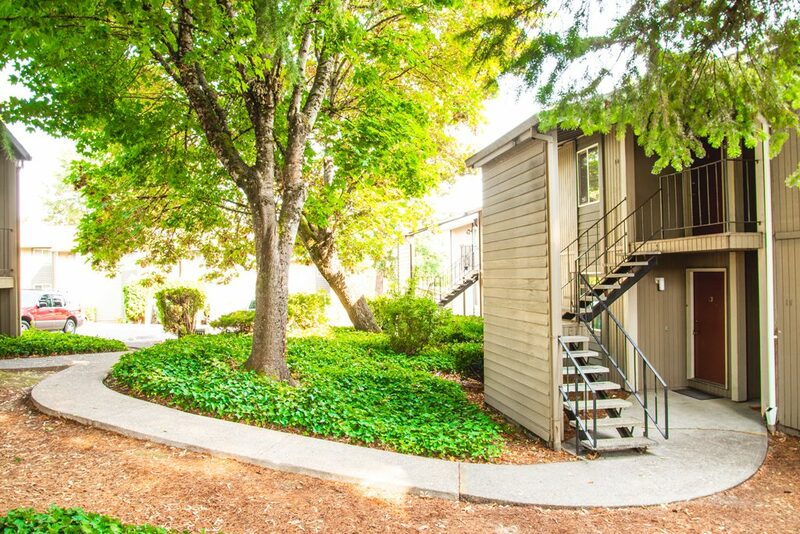 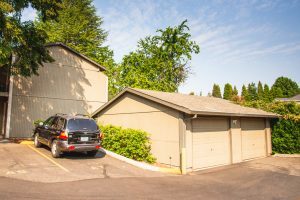 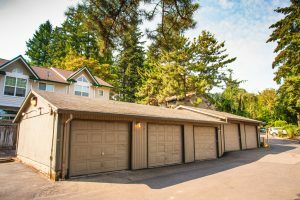 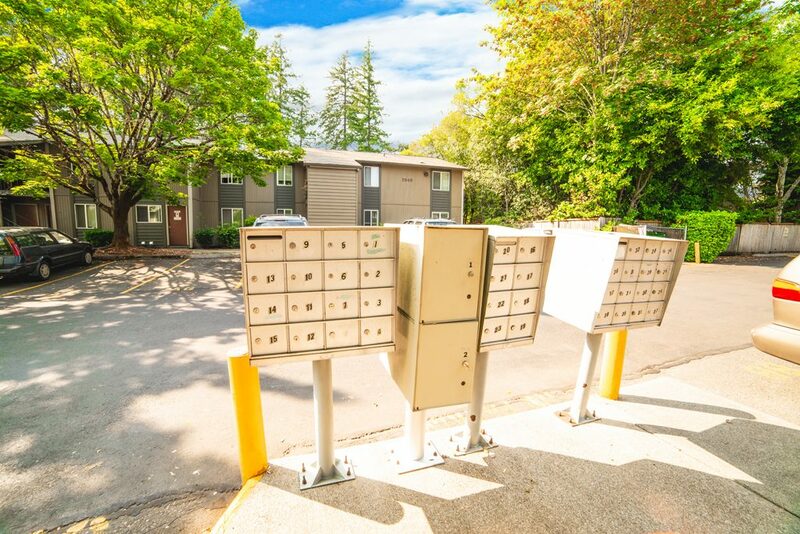 Kimberly West Apartments - Beaverton, OR | Norris & Stevens, Inc. 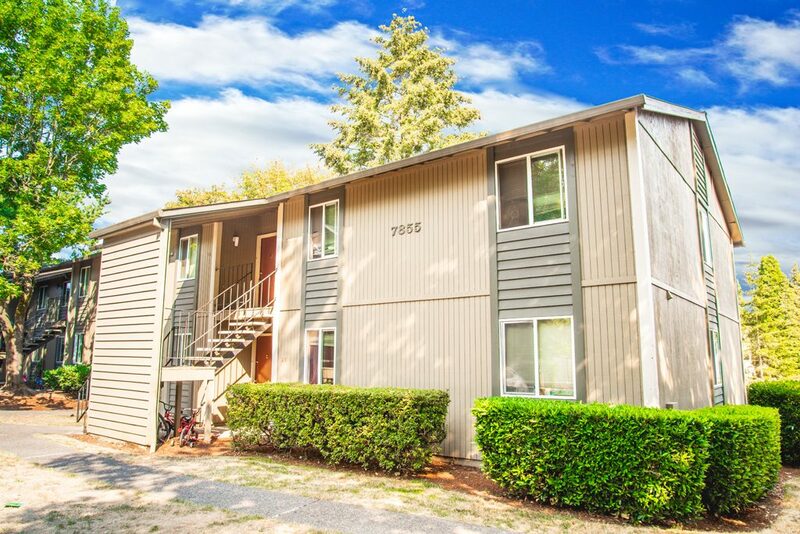 Finally, you have found that special apartment home you’ve been looking for. 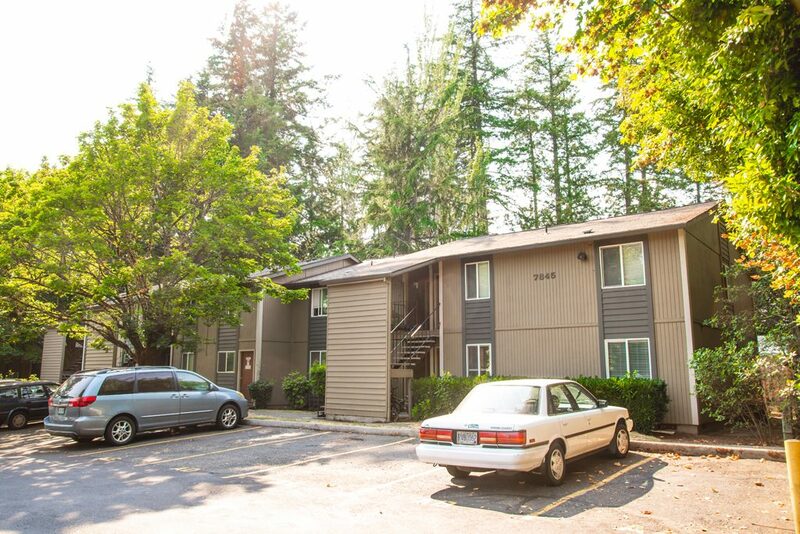 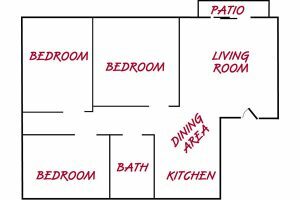 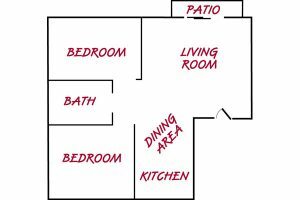 Spacious, affordable, and conveniently located near the places important to you and your family. 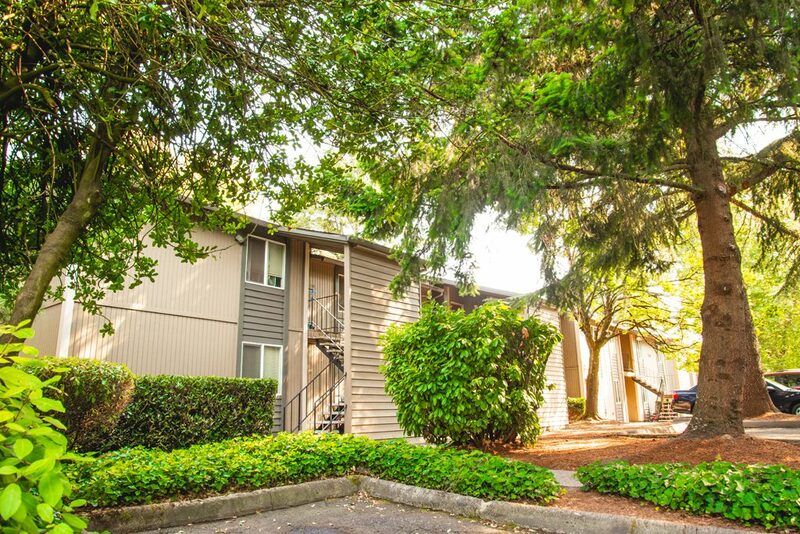 Kimberly West’s location on Hall Blvd is just minutes from downtown Beaverton, with its malls and shops. 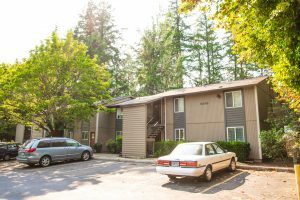 From Kimberly West, drivers have rapid access to Hwy 217, as well as Allen Blvd and Scholls Ferry Rd. 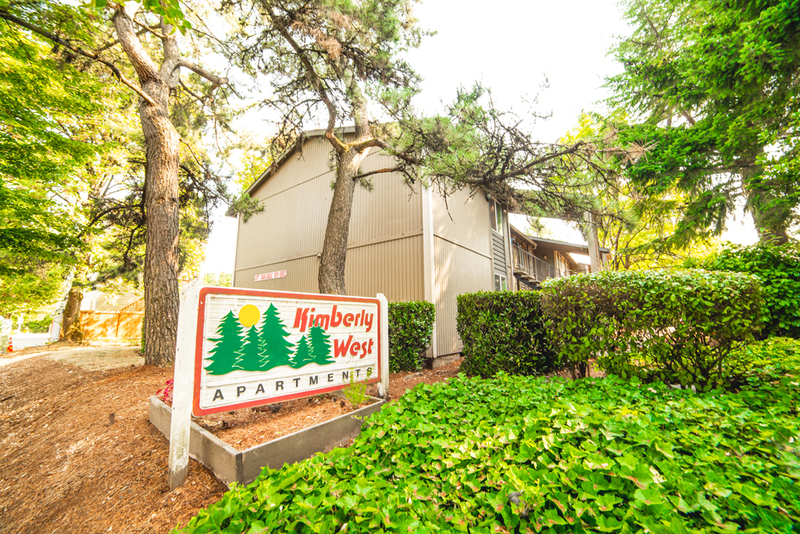 Kimberly West is also on a major bus line and close to the Westside MAX Station. Kimberly West is in the Beaverton School District with its excellent grade, middle and high schools. 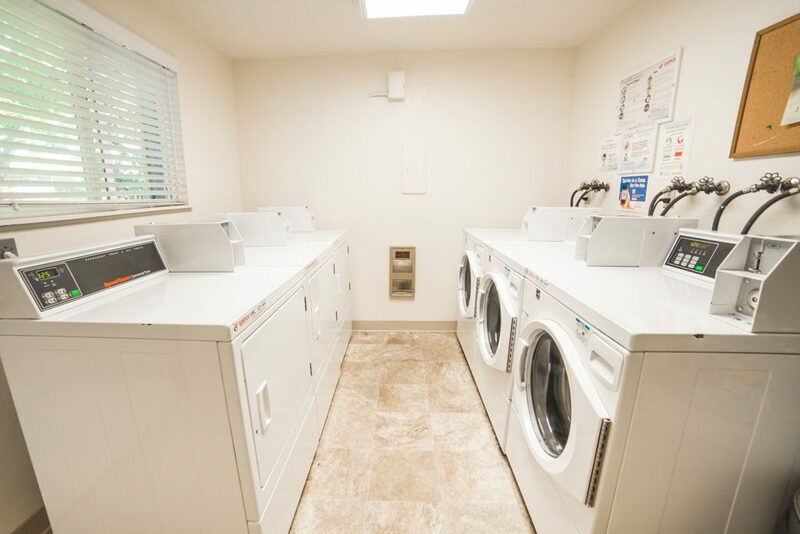 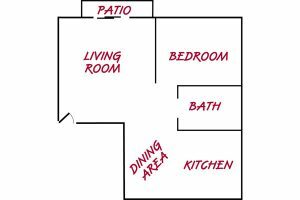 We offer one, two and three bedroom apartments with Dishwashers, Garbage Disposals, and private Patios or Decks. 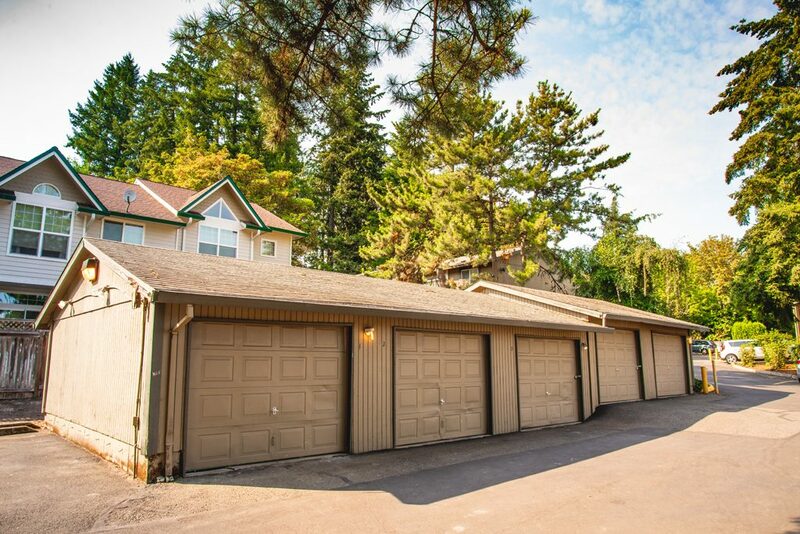 Garages are available. 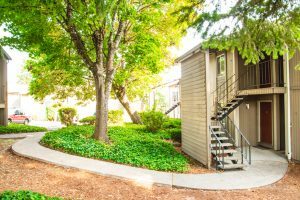 Our residential managers keep the grounds tidy, and take care of your concerns promptly. We know you will enjoy your new home at Kimberly West.